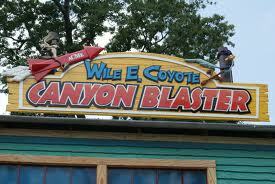 Wile E. Coyote Canyon Blaster!!! A new coaster is here! 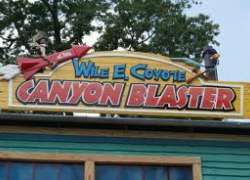 Wile E. Coyote Canyon Blaster! This coaster ran at Six Flags Over Georgia from 2004-2015!